In ancient Vedic times, marma points were called bindu-a dot, secret dot or mystic point. 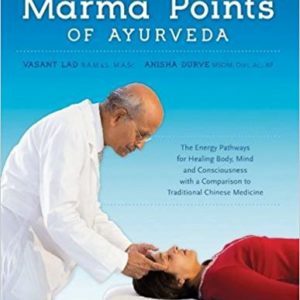 Like a door or pathway, activating a marma point opens into the inner pharmacy of the body. The body is a silent, universal, biochemical laboratory operating every moment to interpret and transform arising events. Touching a marma point changes the body’s biochemistry and can unfold radical, alchemical change in one s makeup. Stimulation of these inner pharmacy pathways signals the body to produce exactly what it needs, including hormones and neurochemicals that heal the body, mind and consciousness. This deep dimension of marma therapy has the potential to unfold spiritual healing. This work is the first of its kind to systematically present all 117 marmani according to their individual energetics and to compare them with the Chinese system of acupuncture points. Detailed commentaries for each marma shed light on their diagnostic and therapeutic scope. 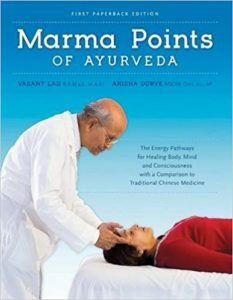 Marma therapy integrates vital knowledge of the energy points with specific techniques of Ayurvedic massage, detoxification, acupressure, aromatherapy, yoga practices, meditation and more. 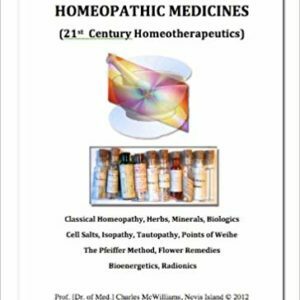 This book is a valuable resource for Ayurvedic practitioners and acupuncturists as well as medical doctors, massage therapists and yoga therapists. It also serves as a foundation to develop tools for one’s own self-healing and for students of various medical systems who are motivated to pursue a holistic approach to health. Sale! $49.95 $29.97 Buy Now!